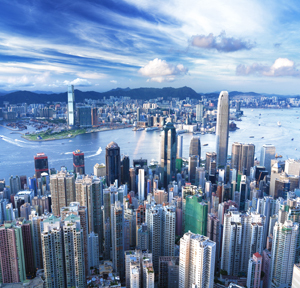 The bank has added senior bankers to its teams in Hong Kong. 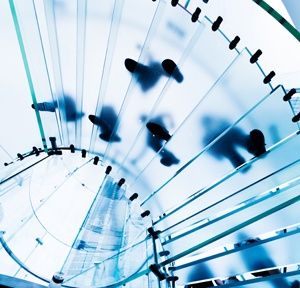 A senior employee is leaving the Asia-based emerging market equity specialist. The international investment group has made two senior hires.